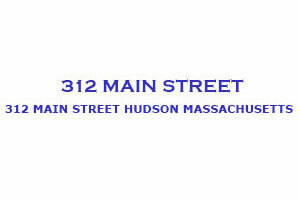 Located on Route 62/Main Street in Hudson, at the signalized corner with Tower Street. 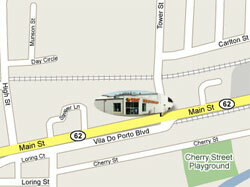 The property is conveniently located 2,500 feet from the center of Town intersection of Route 62 and Route 85. 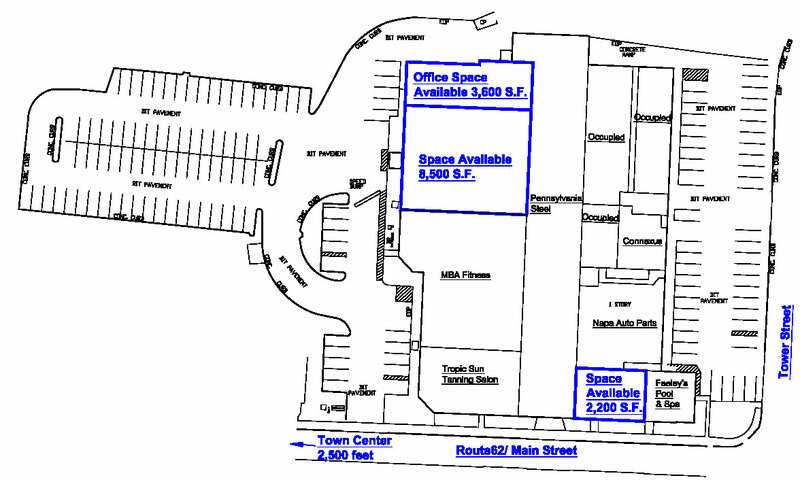 Great visibility onto Route 62/Main Street with ample parking available on both sides of the building. Located only 28 miles from Boston, 18 miles northeast of Worcester, Hudson is bordered by Berlin on the west, Bolton and Stow on the north, Sudbury on the east, and Marlborough on the south. 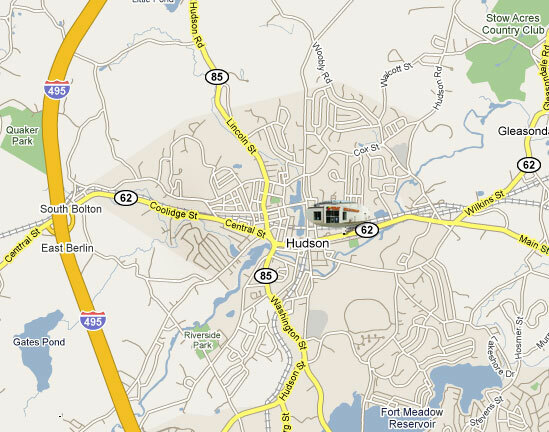 Hudson is situated at the eastern-most terminus of Route 290, with two exits directly off Interstate 495, the town is accessible to the major cities in Eastern Massachusetts.